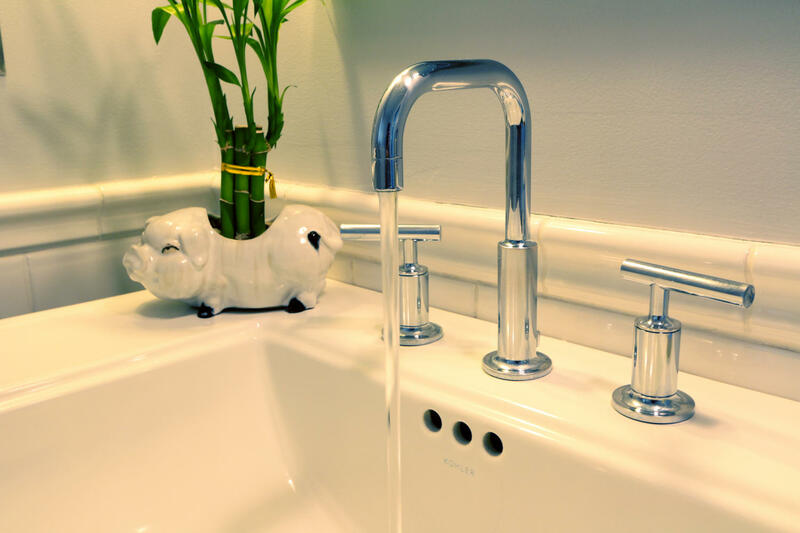 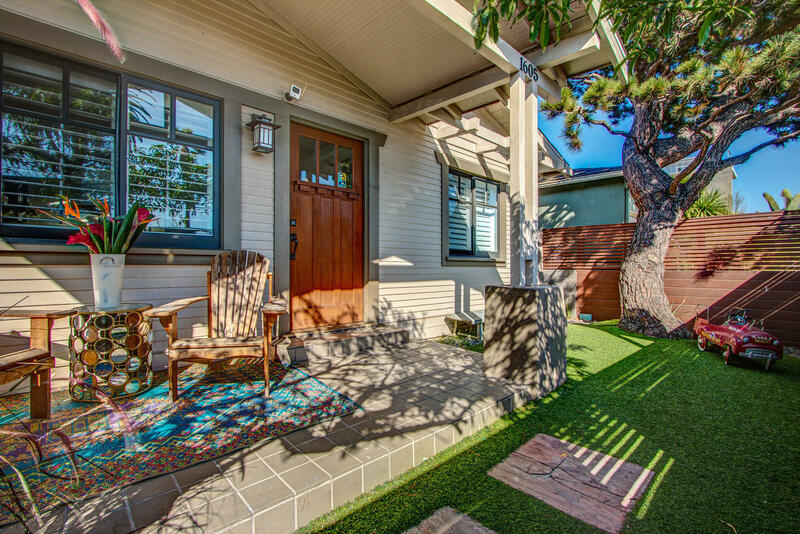 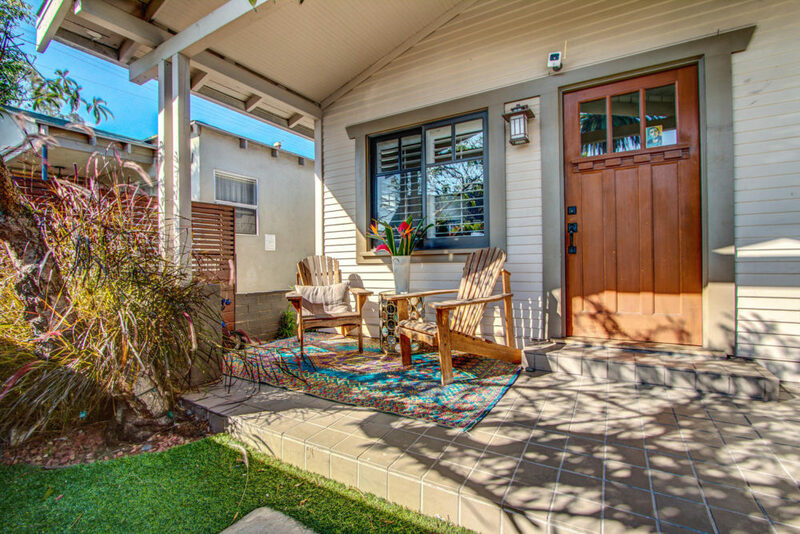 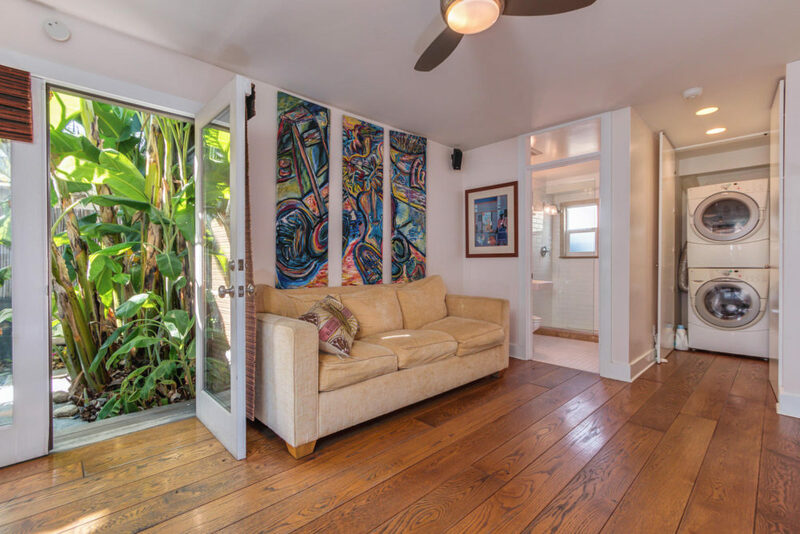 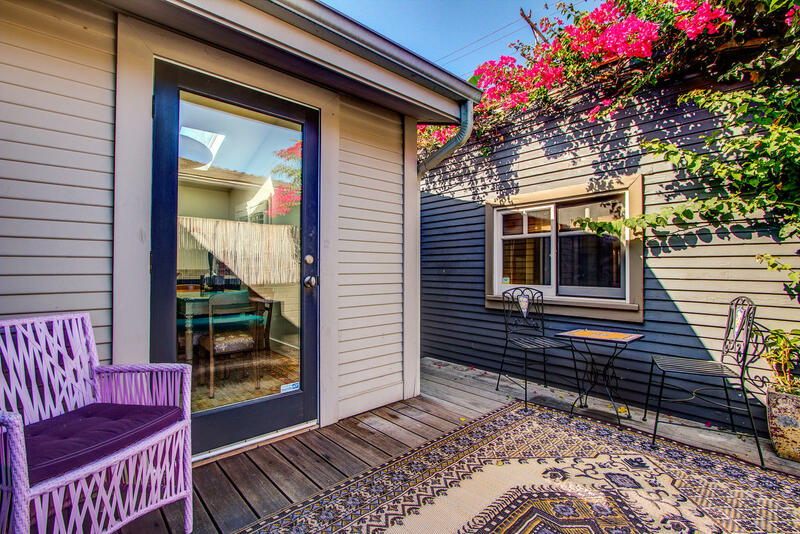 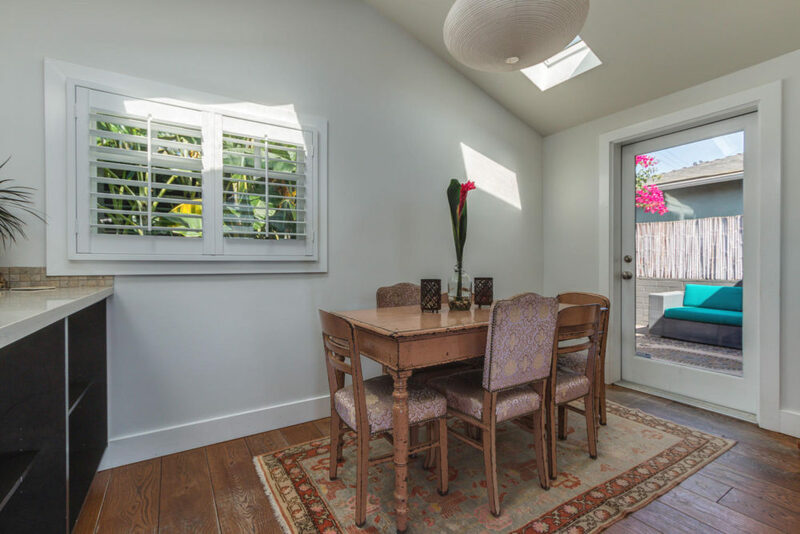 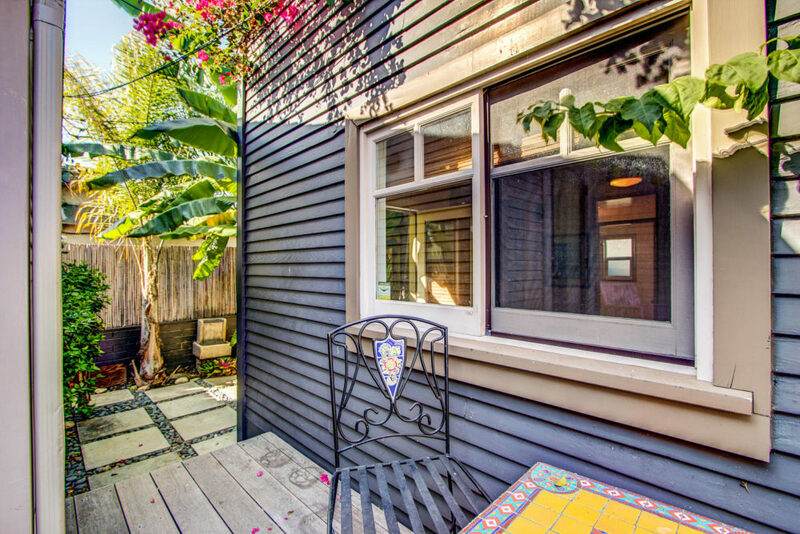 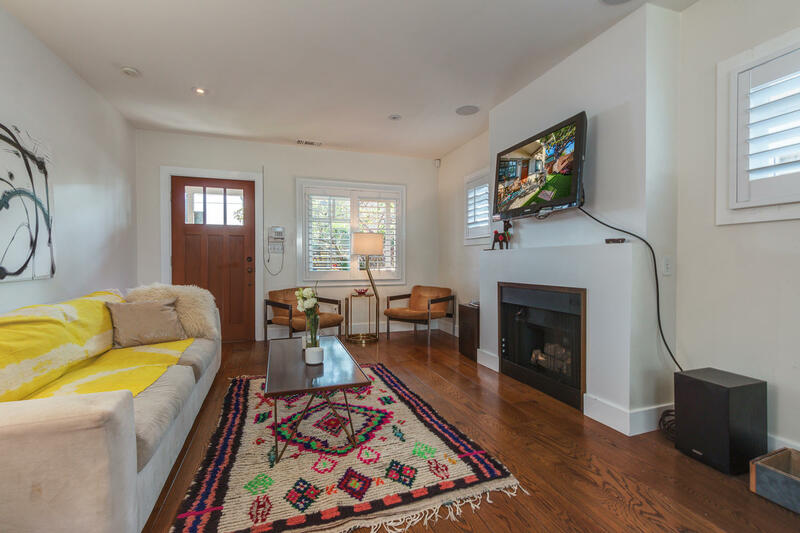 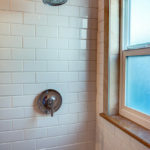 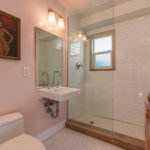 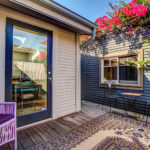 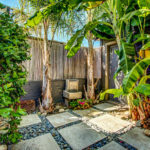 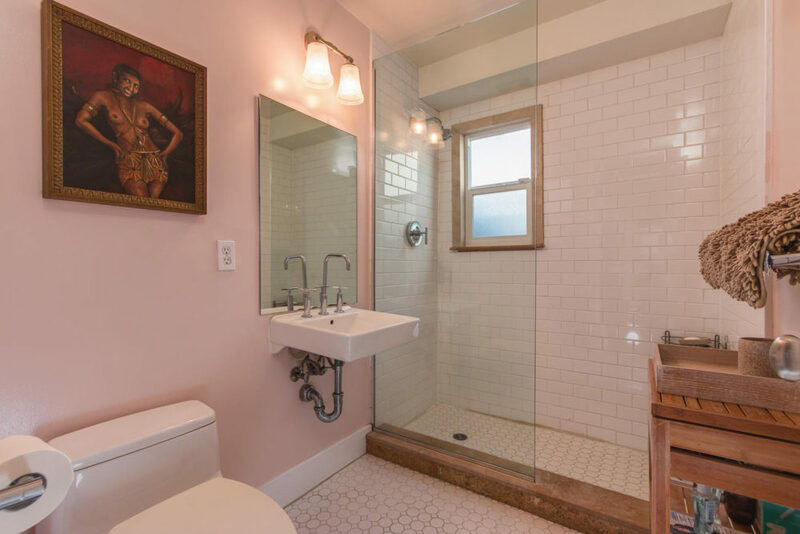 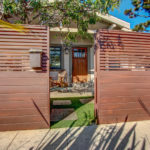 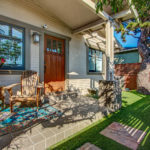 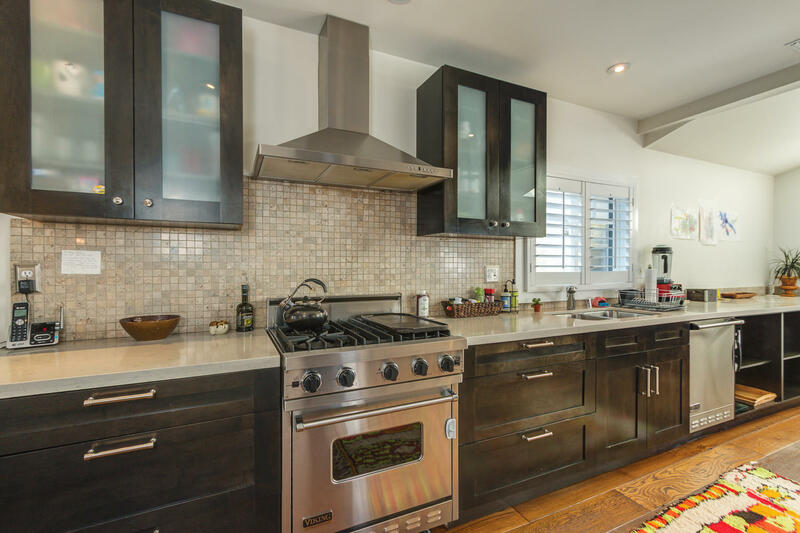 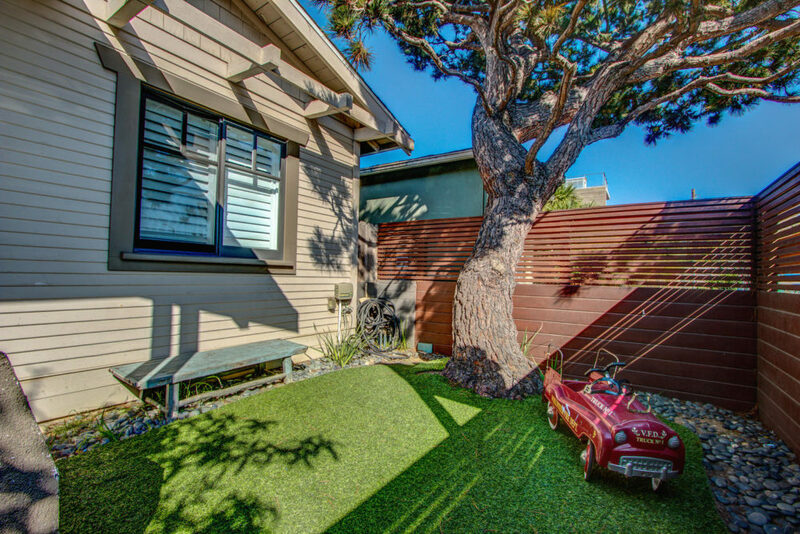 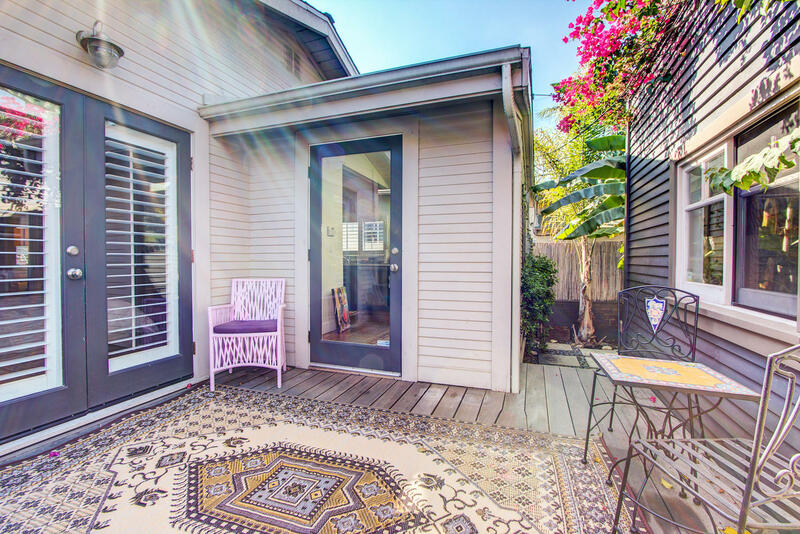 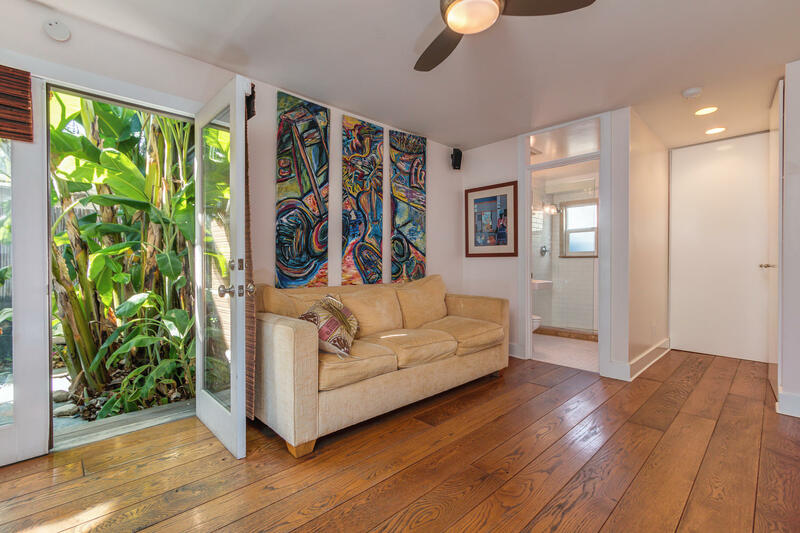 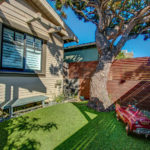 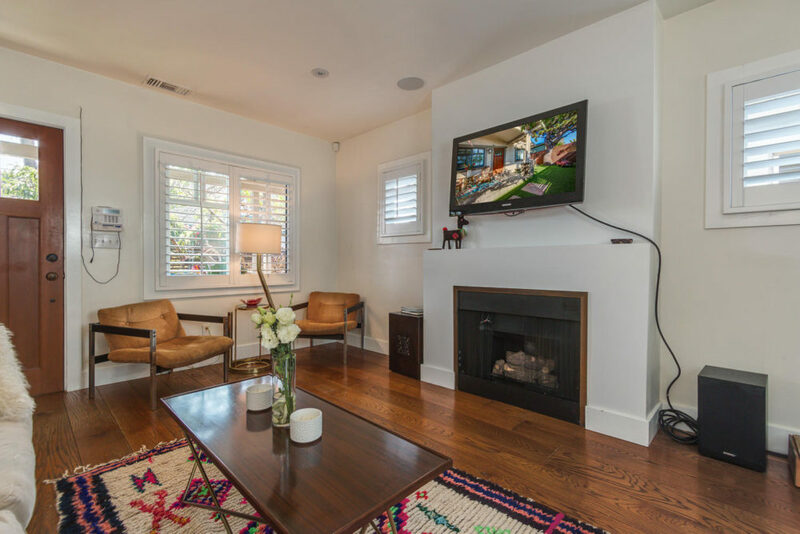 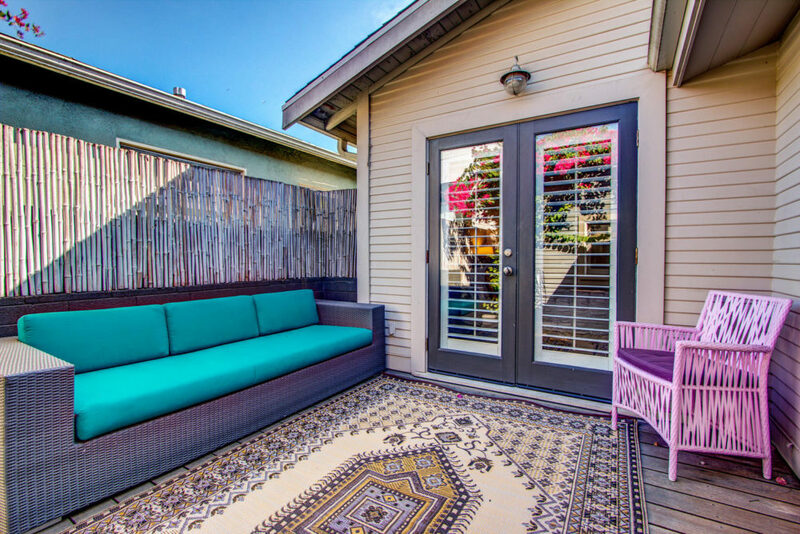 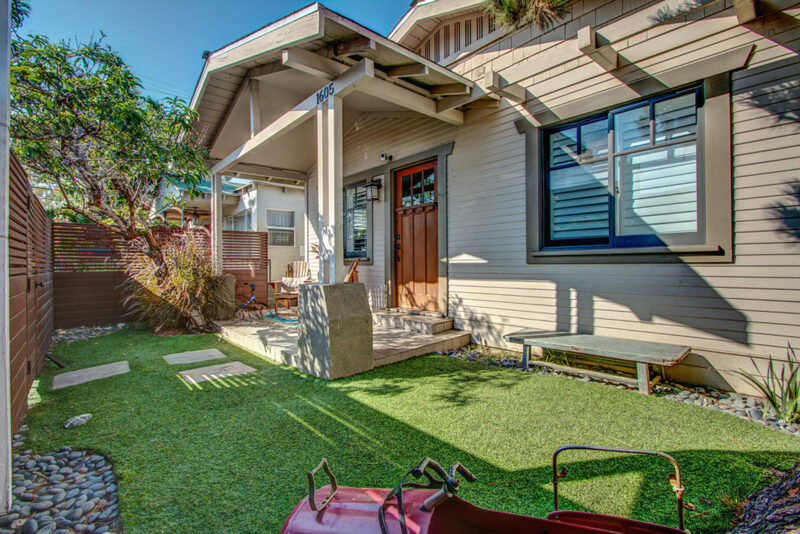 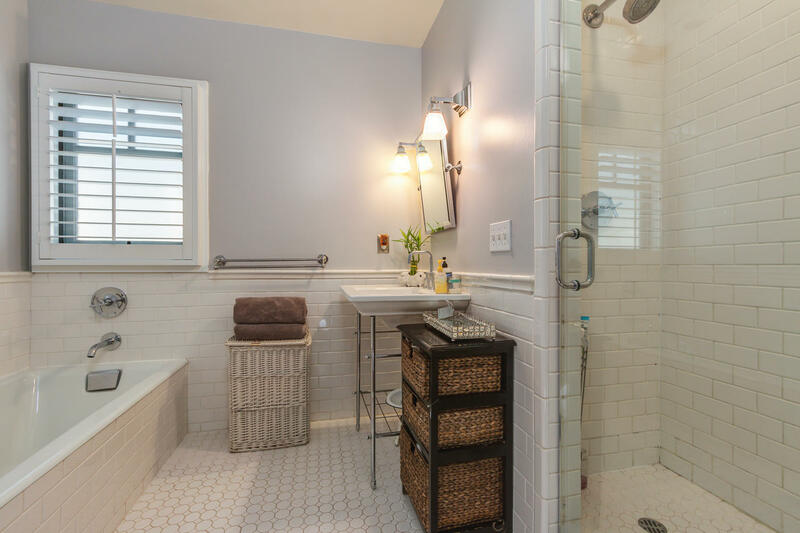 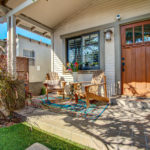 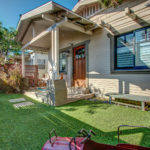 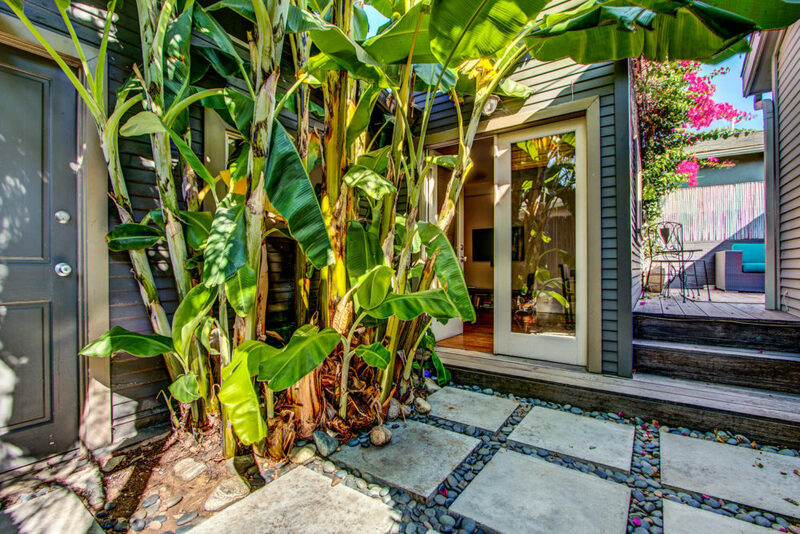 Ultimate California bungalow and Guest house steps from Abbot Kinney and the ocean. 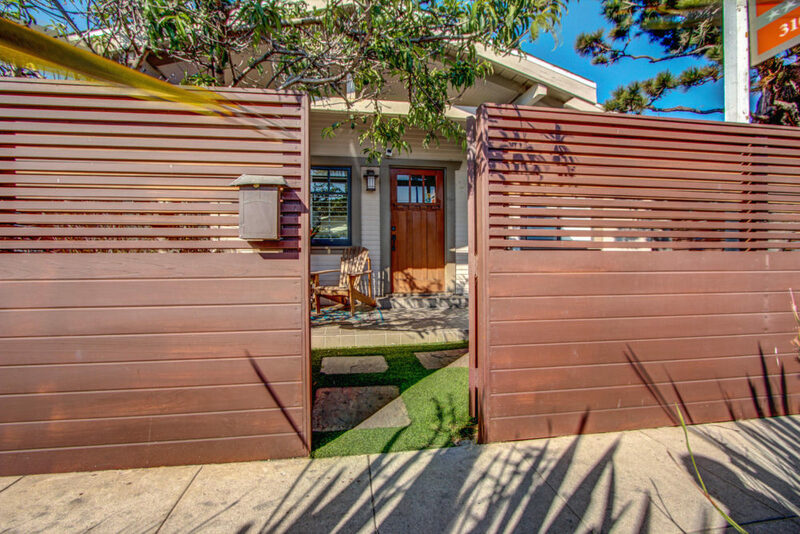 This gated craftsman home epitomizes California living. 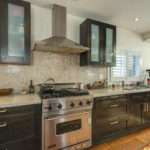 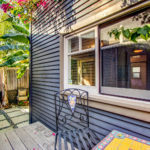 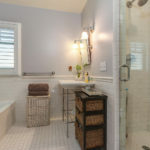 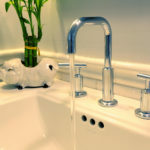 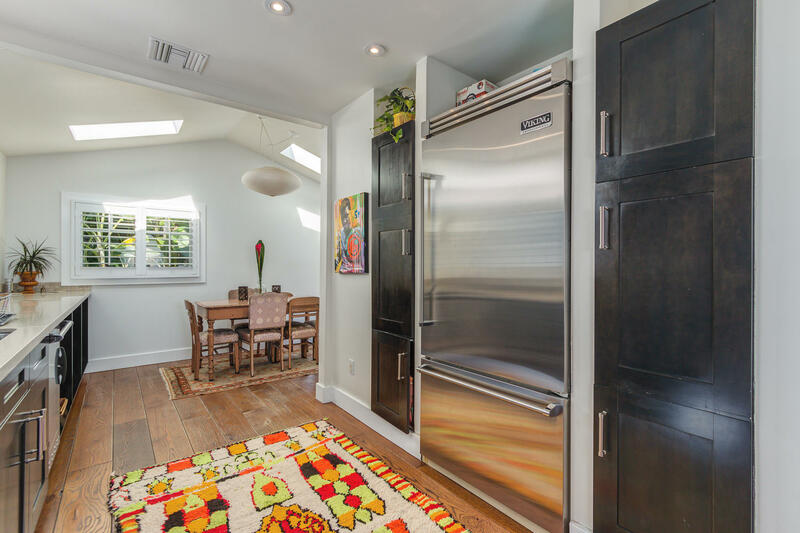 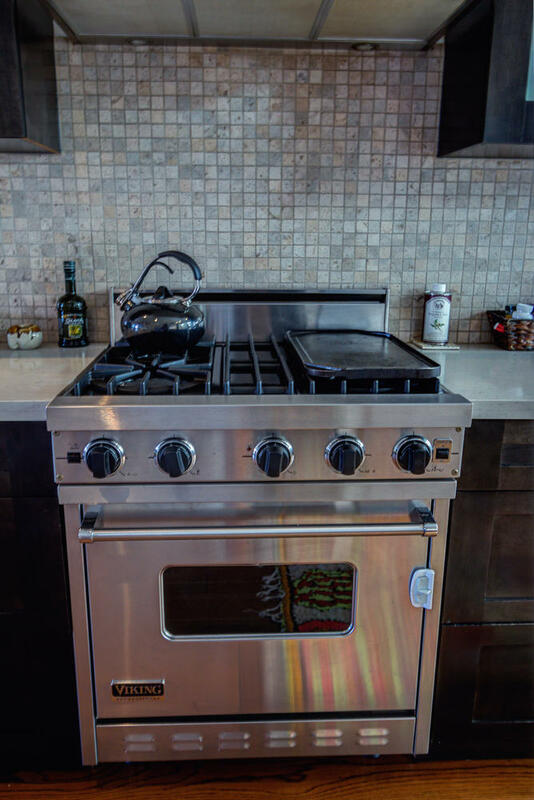 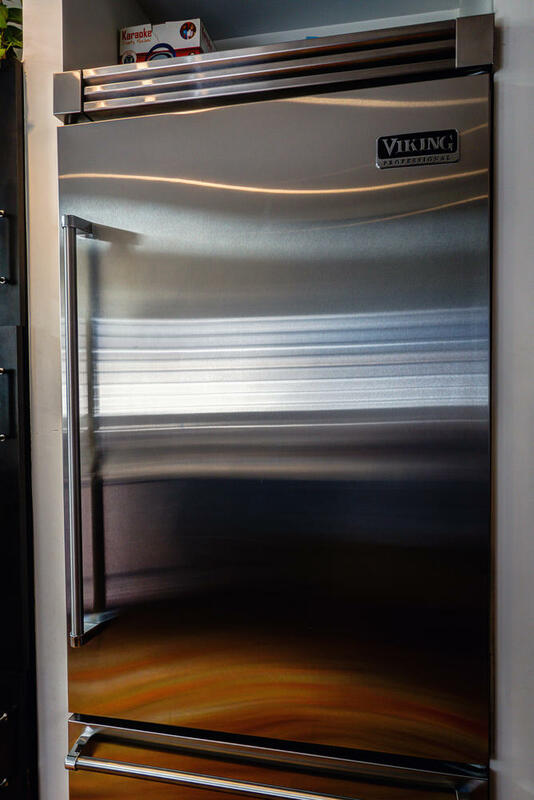 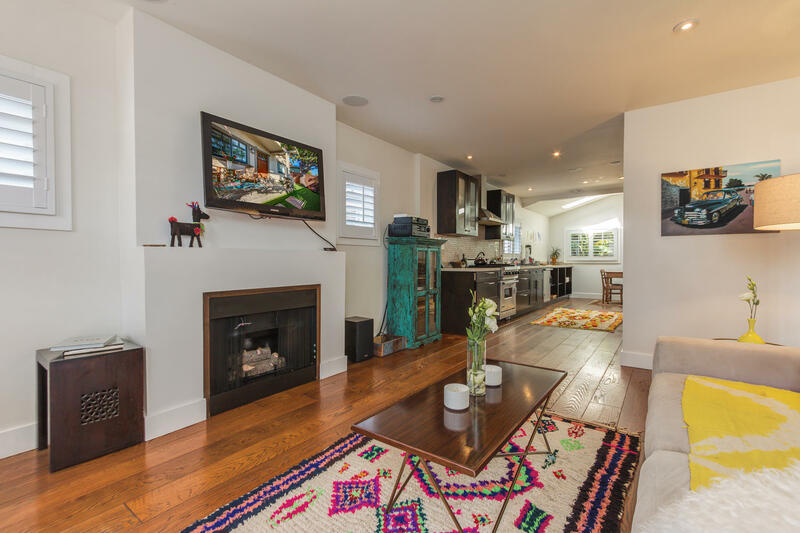 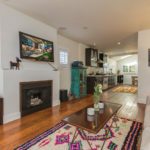 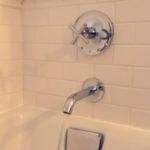 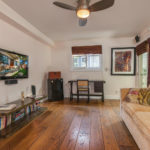 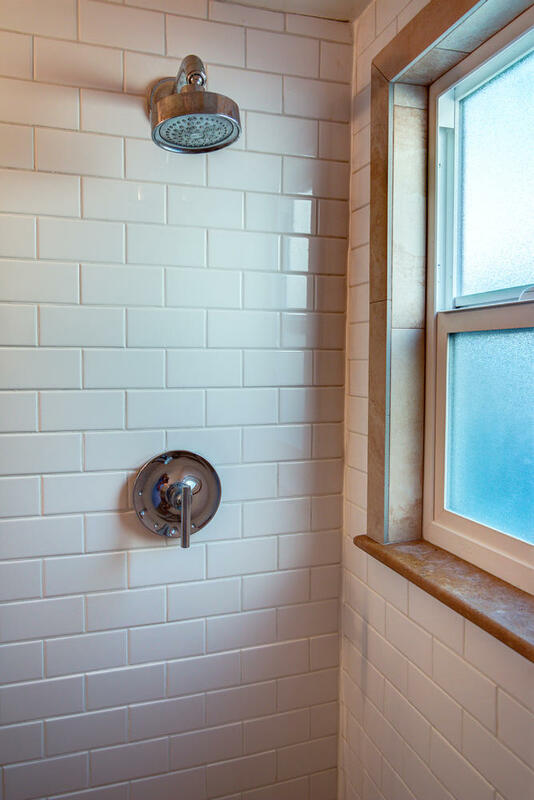 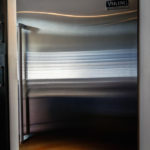 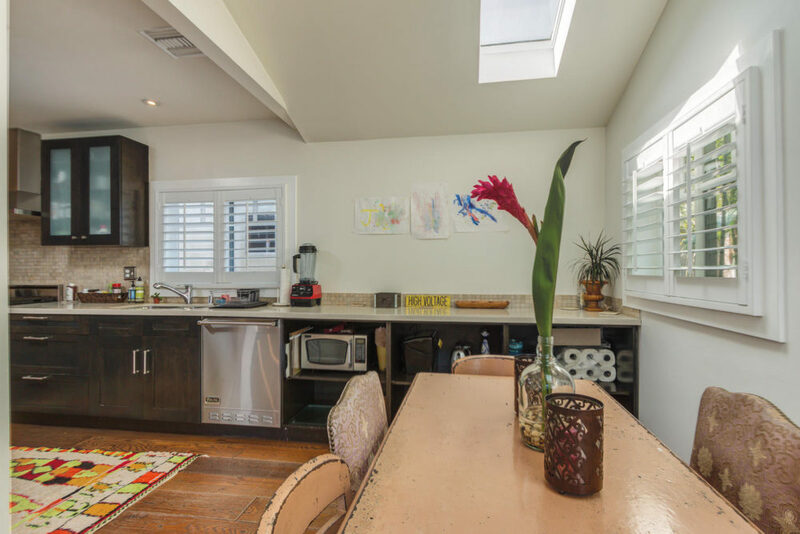 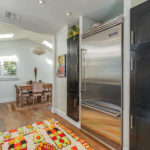 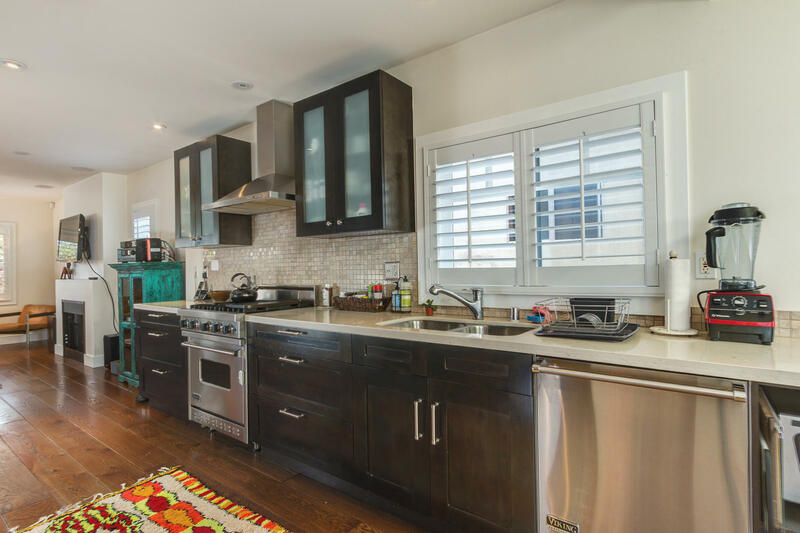 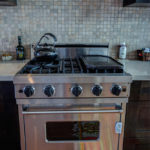 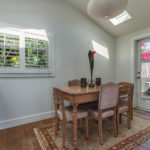 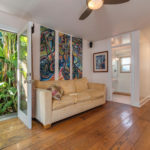 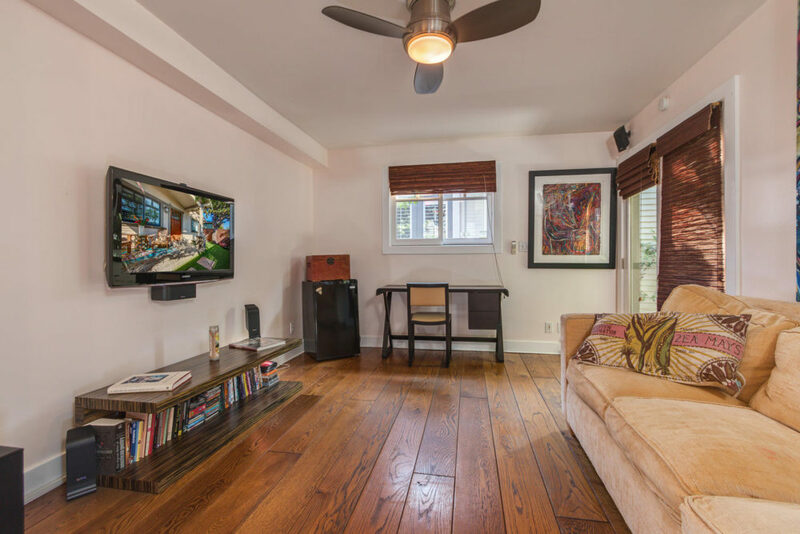 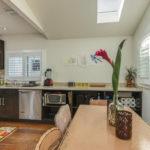 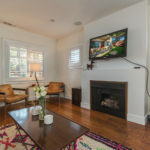 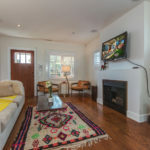 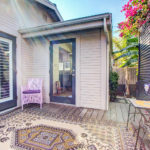 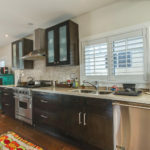 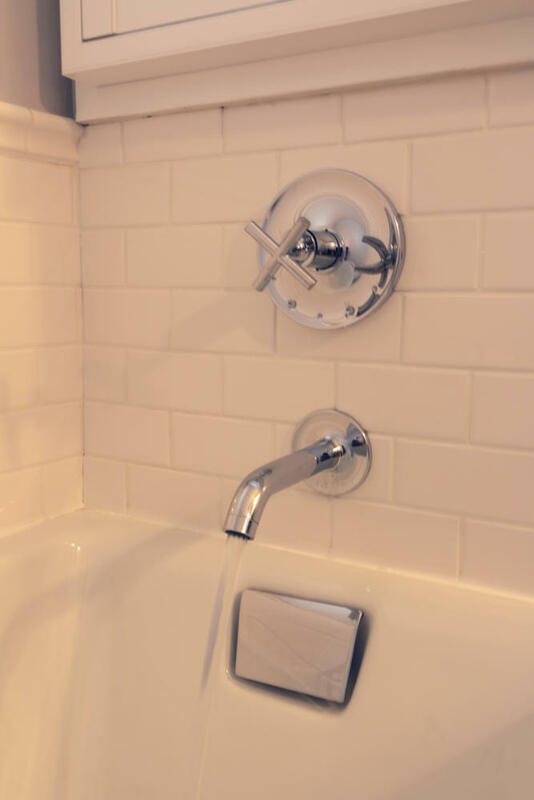 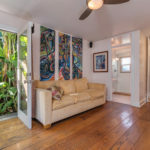 The front house offers 2 bedrooms and 1 bath, gorgeous wood floors throughout and a gourmet galley kitchen with skylights and access to the backyard. 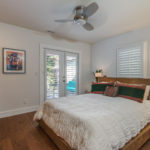 Both the master bedroom and kitchen open to deck separating the main house from guest house offering a great indoor-outdoor flow. 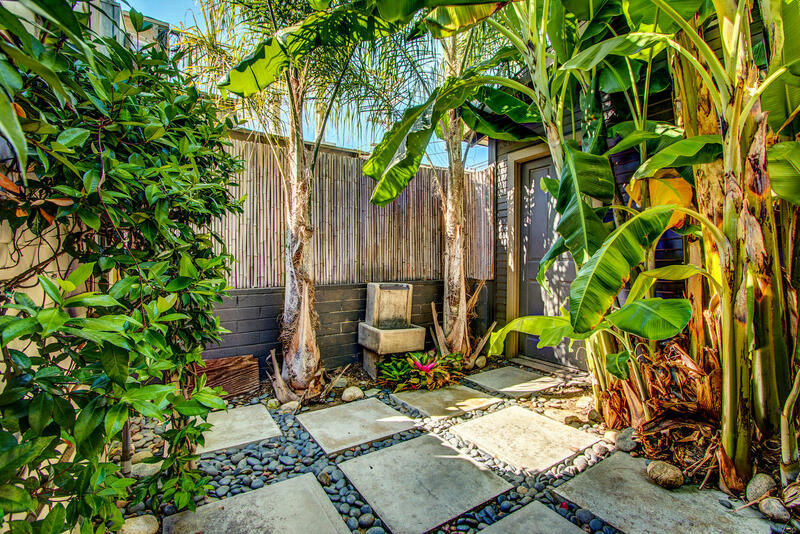 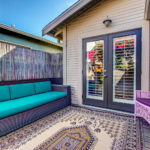 This home exudes charm and serenity and offers multiple outdoor areas to entertain or take a moment to relax.